Become a part of the phenomenon that captured the nation! Off the heels of the three-time Emmy-nominated History Channel miniseries "The Bible", visionary Executive Producers Roma Downey (Touched by an Angel) and Mark Burnett (The Voice, Shark Tank) are back to tell the msot important chapter of the greatest story ever told - Son of God - on Blu-ray and DVED June 3 and Digital HD May 6 from LightWorkers Media and Twentieth Century Fox Home Entertainment. 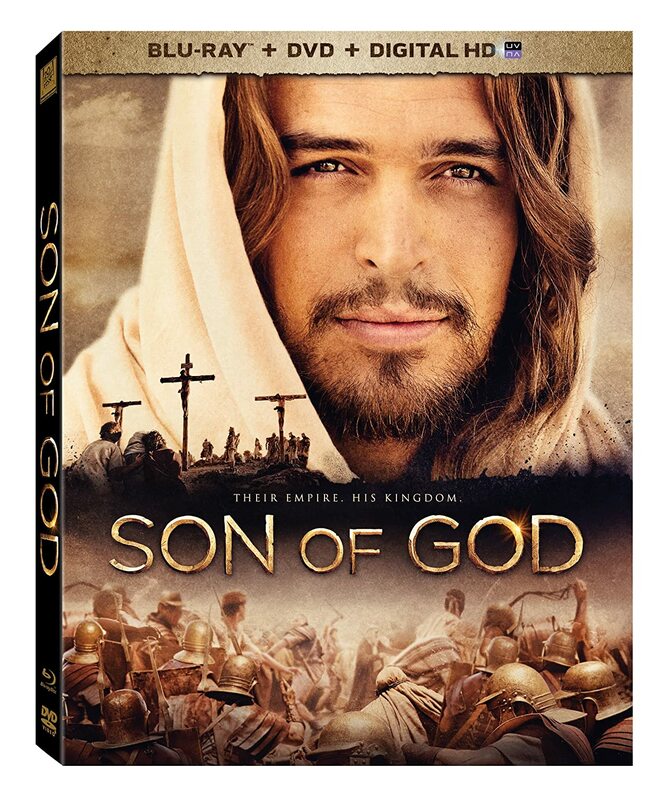 Son of God brings the story of Jesus' life to audiences through compelling cinematic storytelling that is both powerful and inspirational. Told with the scope and scale of an action epic, this film features powerful performances, exotic locales, dazzling visual effects and a rich orchestral score. Son of God shows the life of Jesus from his humble birth through his teaching, crucifixion and ultimate resurrection.